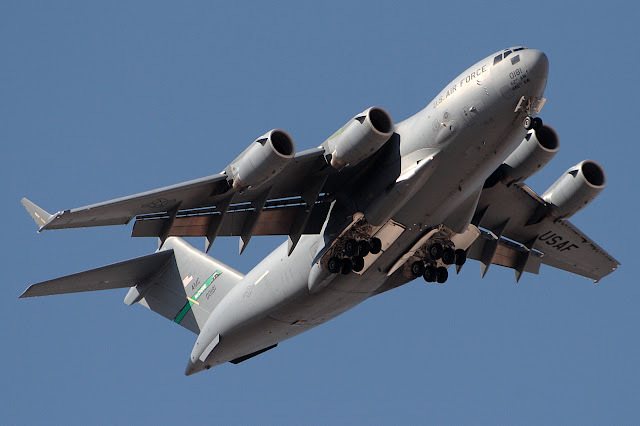 Two American C-17 military transport planes are suspected of violating Finnish airspace on Sunday evening, the Ministry of Defence says. The apparent violation took place south of the maritime province of Åland around 5 pm Sunday. It lasted around 15 minutes, Defence Ministry communications director Max Arhippainen told Yle on Sunday evening. "Around five o’clock, two US transport aircraft violated Finnish airspace for about a quarter of an hour. They were C-17 aircraft," he said.